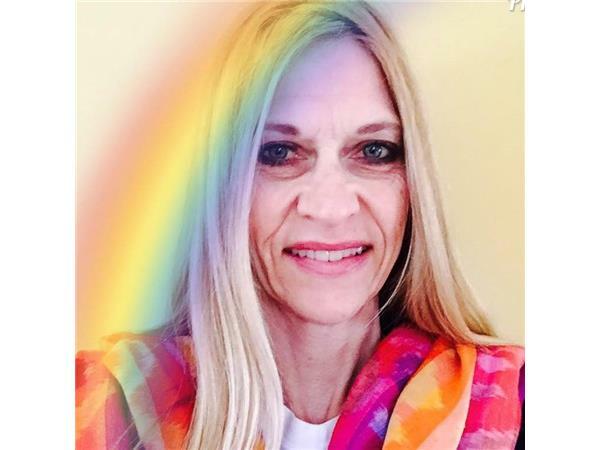 Leslie Lee Skopick is the founder and owner of Colorwithin, educating and empowering people thru Color, color therapy modalities, information and technologies. 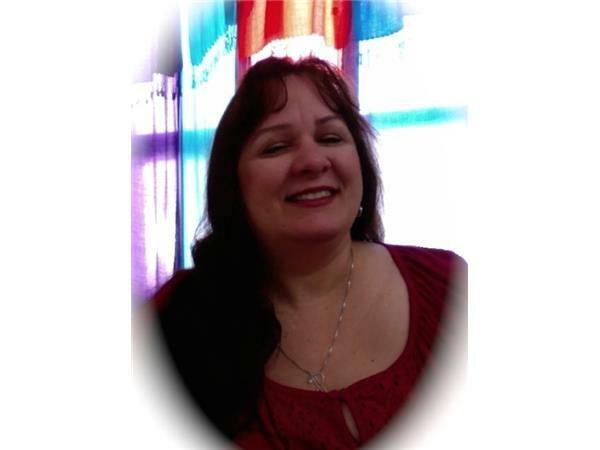 She began empowering people with color since 1999 and has continued to research and explore all areas in color technology and Quantum Healing. She is a former Teacher of Floral Design and Manager of a local community college Floral Shop and has installed and created gardens for Public Schools educating Children on how to grow their own food. Leslie currently operates a greenhouse and maintains various vegetable and botanical gardens seasonally.